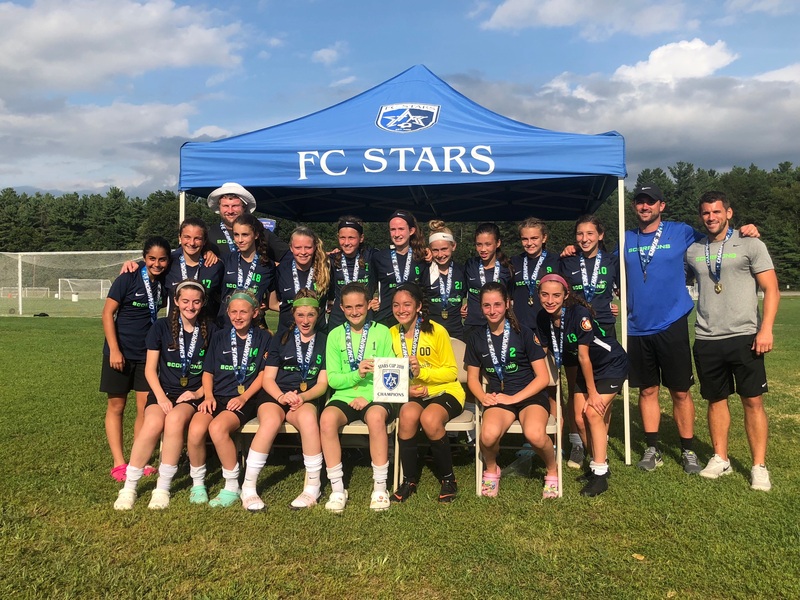 The 2005 ECNL ladies got their Fall Season off to a great start by winning the Top Division in the 2018 Stars Labor Day Cup. The girls went undefeated throughout the tournament, 4-0, with 11 goals for and 3 goals against and won a very difficult final match, 1-0, against a very tough East Meadow ECNL team. Also Big Congrats to the 2008 MetroWest Elite ladies for making it to the final match in their division as well! Great job girls! Congrats to the ladies on a great win and good luck this season!